iOSnoops is constantly on the lookout for new apps, and here are 38 iPhone and iPad apps that were released recently. 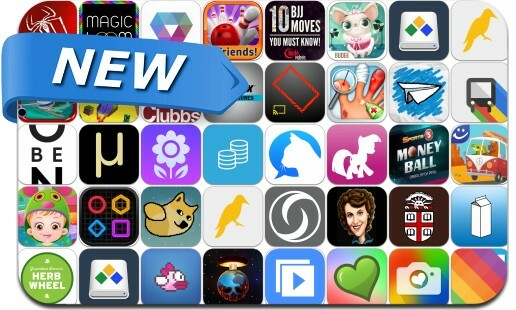 This new apps alert includes 3D Plane Flying Parking Simulator, Minecraft Pocket and Block City Wars, Space Slide Timekiller, Delight, ArtInLight, A+ Insta Photo Mixer, Yellowhammer News, Kellogg's The Amazing Spider-Man 2 Web-Slinging Game and many others. 10 BJJ moves you must know!